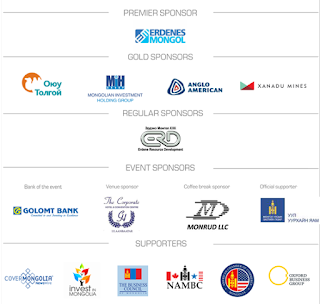 Cover Mongolia: REGISTER NOW: Discover Mongolia 2015 Int'l Mining Investors' Forum: "For Mining Without Populism"
REGISTER NOW: Discover Mongolia 2015 Int'l Mining Investors' Forum: "For Mining Without Populism"
Discover Mongolia - 2015, the 13th annual International Mining Investors' Forum is taking place on the 3-4th September, 2015 at the Corporate Convention Center. The event will feature a two day conference, an investors' exchange exhibition and other Forum events. Throughout the 13 year history, "Discover Mongolia" IMIF was the most efficient information sharing platform for Mongolia's mining industry. The two-day event will offer an opportunity for representatives from the global mining industry, government, public and private sector professionals to share experience and discuss best practices through addressing opportunities, challenges and other pertinent issues in the current mining industry. 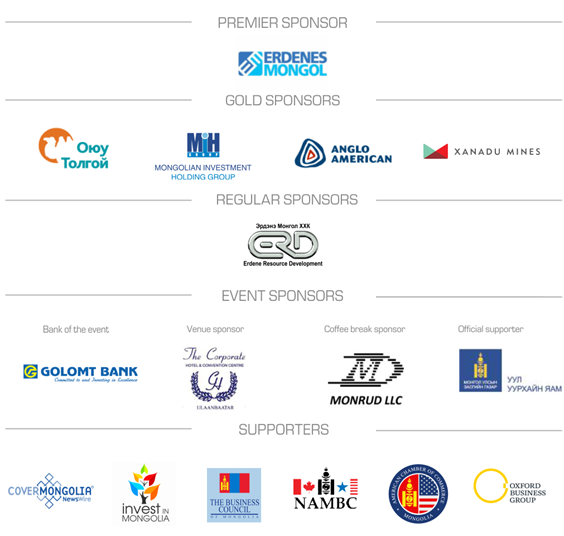 We have designed "Discover Mongolia-2015" IMIF to share experiences, develop network, implement new ideas regarding opportunities, issues and challenges in the current global mining industry's as well as Mongolia's economic slowdown. The main theme of the Forum: "For Mining without Populism"
and hear from the government and local authorities about many other major issues currently concerning the mining sector. Copyright © 2015 Mongolian National Mining Association, All rights reserved.